Cookie FAQ How Do You Enter a Girl Transaction? FAQ How can cookies be exchanged between troops? Cookie FAQ Do cookie booths have to be in listed eBudde? Cookie FAQ Why can’t siblings attend Cookie Booths? My tag-a-long is so cute and wants to participate. 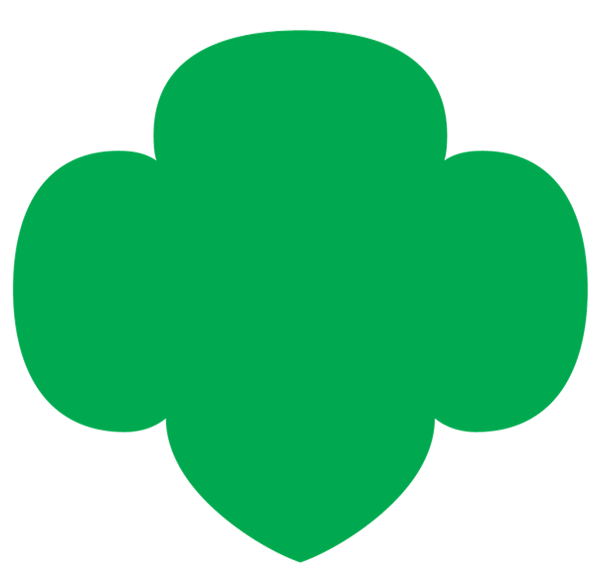 Cookie FAQ How long does it take for a newly registered Girl Scout to appear in eBudde and/or Digital Cookie? Cookie FAQ How do/can Juliettes sell Girl Scout Cookies? Saturday, Jan. 12, 2019 is Cookie Delivery Day! Direct and Booth sales open at noon on Saturday, so if your Troop placed a pre-order you can pick up your cookies and start selling asap. Attached is some important information to help your cookie pick up go smoothly. If you are picking up at A1 Fargo, the pick up procedures and starting location are COMPLETELY DIFFERENT (new and improved, that is) from last year, please read the attached to make sure you use these directions instead of simply following your GPS to the location. All Troops have already selected a pick up time at their designated location in eBudde. It’s important that you arrive promptly at your designated time. Troops arriving early or late disrupt the well-timed process and can cause massive traffic jams. Everyone must check in with GSTF staff at the marked check in tent area prior to entering the cookie staging areas – check in staff will provide the necessary paperwork (called a bubble sheet) the warehouse staff uses to pull and load your order. We know everyone is anxious to leave and start the sale, but don’t forget to check out, too – it’s a final opportunity to verify you have everything you need, including any initial order rewards. Adjustments are not possible after you exit the premises. Please print your delivery confirmation from eBudde and bring with you – you’ll want it to verify against our records. To do this, go to eBudde’s Delivery tab, click on “View Confirmation” then “Print”. One great feature is “View Confirmation” also shows you the estimated number of vehicles by size that you will need for your specific order. Also, make sure you have sufficient vehicle(s) space for your entire order – don’t forget to take car seats and everything else possible out of your car – you’ll want every inch. Here’s to the biggest, boldest Cookie Program ever! Cookie FAQ What are Digital Cookie shipping charges?